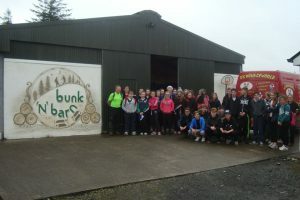 Well done to the TY students who completed their Adventure Journey at the Ox Mountain Adventure Centre as part of their Gaisce Challenge accompanied by their Gaisce leader Ms.Clesham and Mr. Fleming. They enjoyed the challenge and are looking forward to completing their challenges in Personal Skills, Physical Recreation and Community Involvement in the months ahead. A special thanks to Dermot, Monica and Barry for making the adventure enjoyable. 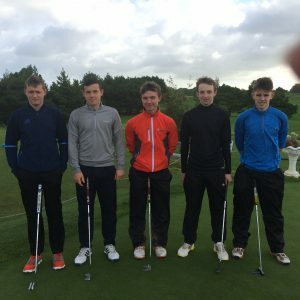 Senior golf team ready for tee off in Connacht Schools competition at Loughrea golf club today. Dunmore CS 5-15 Glenamaddy CS 2-09 Great performance by all. Commiserations to Padraig Costello in the All Ireland Minor final. And we also wish a speedy recovery to our Captain Conor Burns, Cathal Heneghan and Diarmud Mannion. Well done to our Senior girls team who defeated Castlerea CS today 7-11 to 0-5. Great team performance! 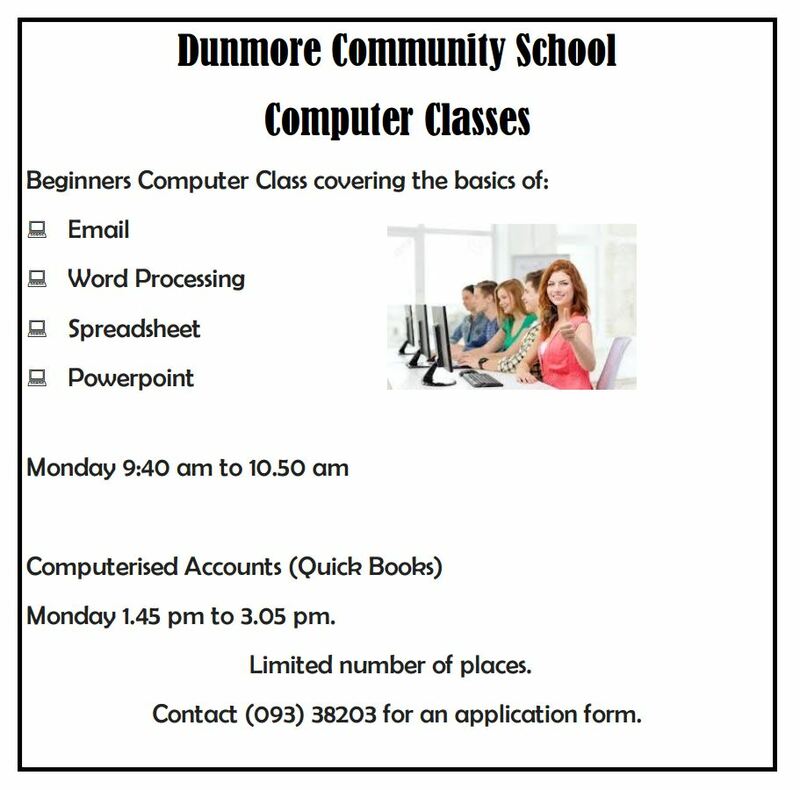 Well done to all who received their results today in DCS. We are extremely proud of you all. Best wishes to our TY and 5th years students who will receive their JC results tomorrow. In light of former J.C. results celebrations throughout the country we have organised a workshop “Stay Safe, Stay Sober” for tomorrow also.